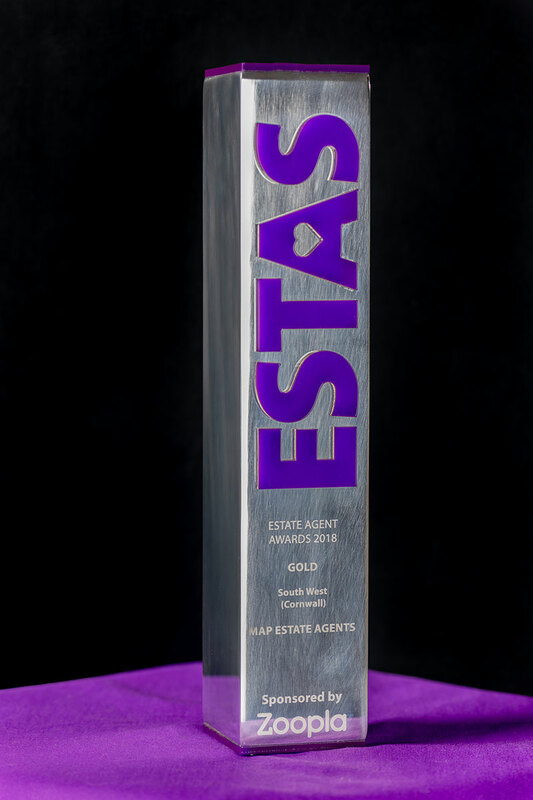 MAP Estate agents acted for us in a very professional way from start to finish. Feedback was always given virtually straight away after a viewing. They did not leave us thinking what had happened. Not your typical agent at all! 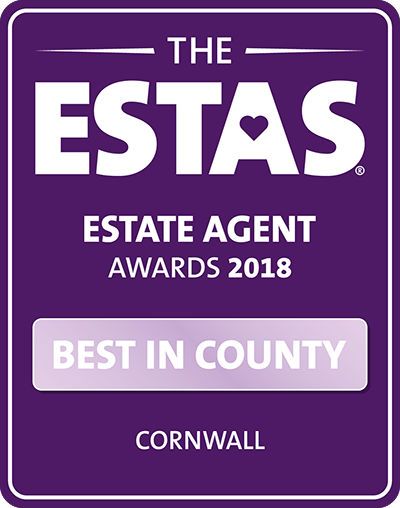 Very friendly, efficient and managed to sell our house within three weeks. They are a very special agency, with years of experience and nothing is too much to ask. 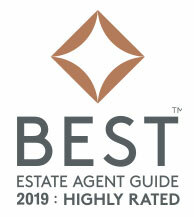 Having used other agents in the past we cannot praise MAP estate agents enough. Every member of staff is knowledgeable and helpful, every query was answered promptly and the weekly updates a bonus. Just the best. The whole team worked very well together and we were never left in any doubt as to what was happening. Throughout the process we felt that we were their most important client.